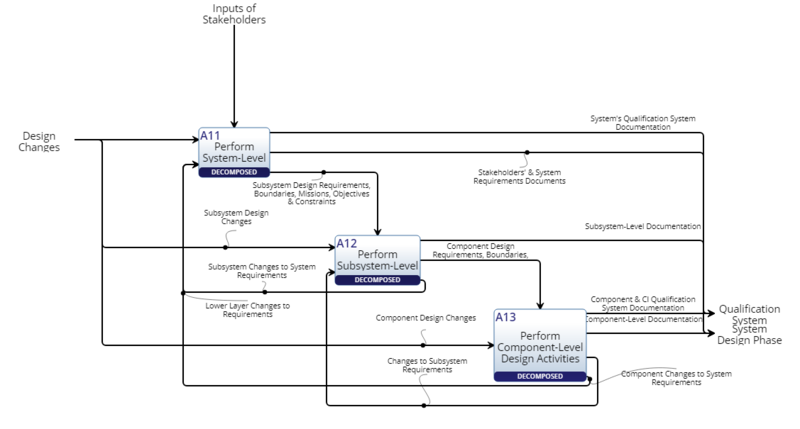 An IDEF0 Diagram is a functional modeling method designed to model the decisions, actions and activities of an organization or system. Adding a Function A 'Function' construct can be added to a 'IDEF0 Diagram' via drag-and-drop. Adding a Mechanism A 'Mechanism' construct can be added to a 'IDEF0 Diagram' via drag-and-drop. Adding an Input An 'Input' construct can be added to a 'IDEF0 Diagram' via drag-and-drop. Adding an Output An 'Output' construct can be added to a 'IDEF0 Diagram' via drag-and-drop. Adding a Control A 'Control' construct can be added to a 'IDEF0 Diagram' via drag-and-drop. Adding a Function A ‘Function’ construct can be added to a ‘IDEF0 Diagram’ via drag-and-drop. Adding a Mechanism A ‘Mechanism’ construct can be added to a ‘IDEF0 Diagram’ via drag-and-drop. Adding an Input An ‘Input’ construct can be added to a ‘IDEF0 Diagram’ via drag-and-drop. Adding an Output An ‘Output’ construct can be added to a ‘IDEF0 Diagram’ via drag-and-drop. Adding a Control A ‘Control’ construct can be added to a ‘IDEF0 Diagram’ via drag-and-drop.